Remarkably exact precision. Finely tapered points are hand-filed and perfectly aligned, making them ideal for stubble, ingrowns, and baby-fine brow and facial hair. 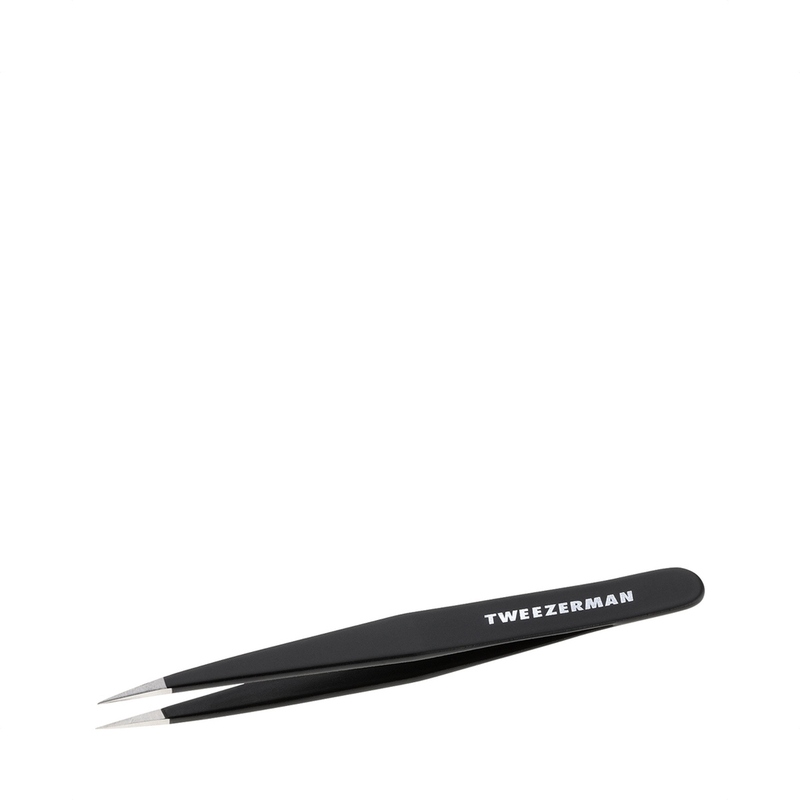 Meticulously pointed tips grab the finest and smallest hairs.